So what is the story of these springs? 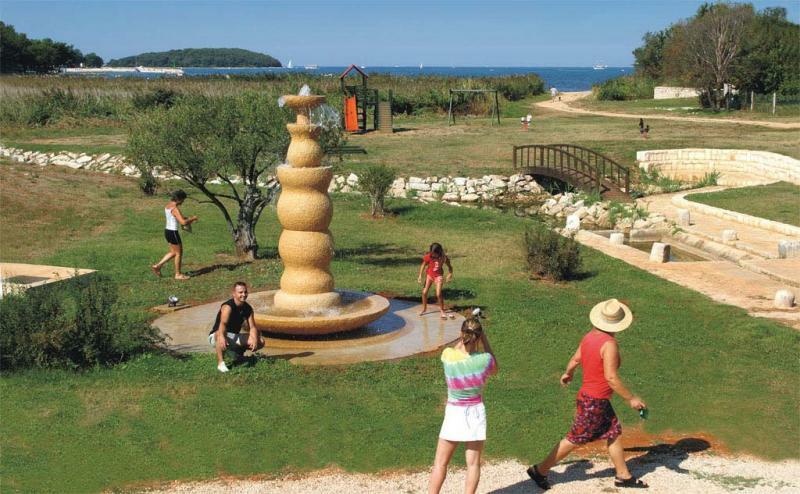 If you are here for the first time, ask one of the town’s gentle inhabitants who will be happy to guide you along the main road to the nicely ordered green area close to the sea, where today children like to play and old people rest their eyes staring at the horizon. 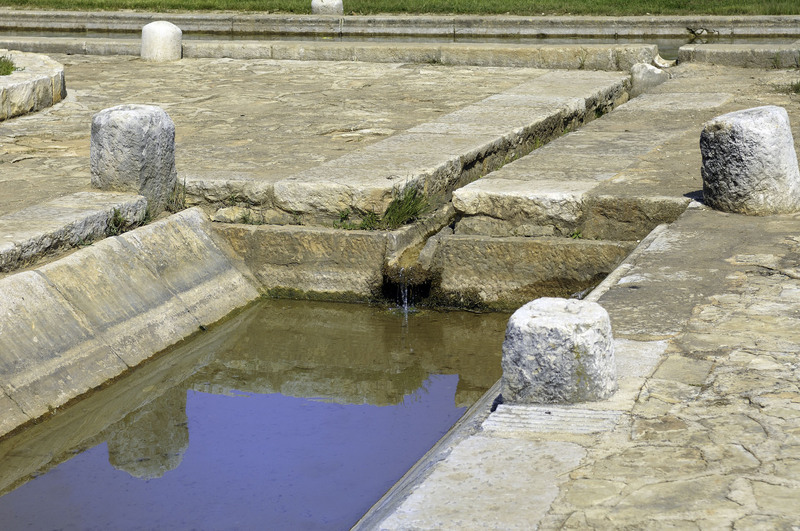 You are close to Šterna and Perili – the famous water springs of Funtana, after which the town has been named. It is the meeting point of many paths, trampled for centuries by many thirsty, curious souls in need of refreshment. Funtana has more springs than these two, but, right on the sea, they are the most important ones – the ones that blessed Funtana and made it such an important place. Even in antiquity an aqueduct led all the way to the Roman villa in Zelena laguna. 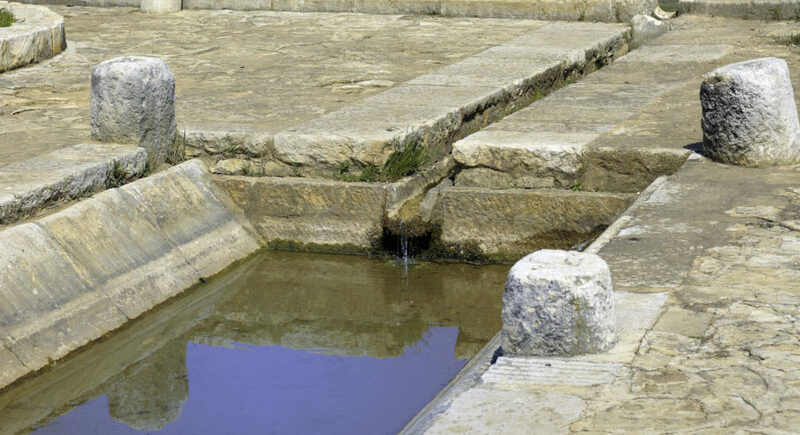 There were less happy times when there was a lack of water during which its value could be compared to that of gold, and people from the surrounding area would walk for hours to the springs of Funtana. The importance and value of the water that was carefully transported in barrels and the so-called kaštelanas from the heaven sent springs to distant destinations was shown in the fact that these transactions were frequently protected by military units because, in all honesty, when the springs dried up, water became a priceless treasure without which there was no life.